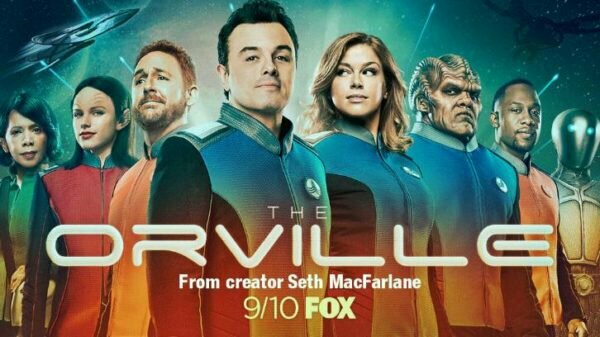 Question: What do “The Orville” and “The Friday Five” have in common? Answer: Besides humor, wit, creativity, cleverness, and a solid commitment to their legions of fans, you mean? Question: Well, yeah, obviously. Hey, did we switch roles? Answer: What do you mean? Question: Uh, I mean, I’m supposed to be “Question,” and you’re supposed to be “Answer,” right. Question: So, you’re asking just as many questions as I am, if not more, and you still haven’t provided anything even remotely resembling a definitive “answer,” in any way, shape, or form. Answer: Oh yeah, huh. I see what you mean. Sorry about that, man. 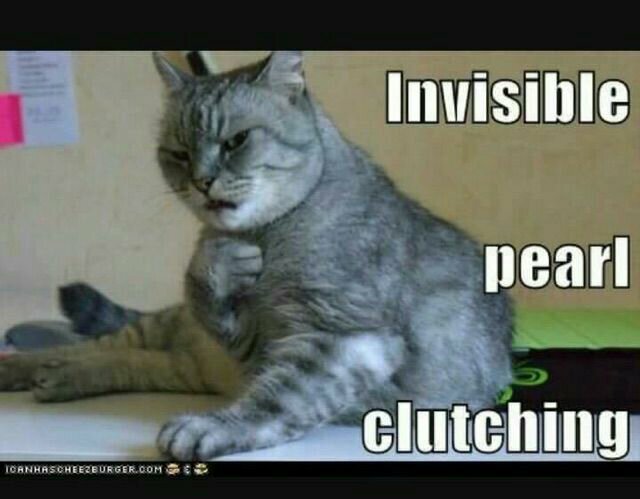 Lots of you yesterday, y’know? Question: Oh, you mean the tryptophan effect? Answer: Yeah, I’m really out of it this morning. Question: Okay, well, no worries, then. Hey — would it help if I answered my own question, then? Answer: You’d do that for me?? Question: You still there, man? Answer: [sniffs] Yeah … wow, man, that is REALLY nice of you. I gotta say, you’re a stand-up kinda guy. Really. Question: [embarrassed] Aw, c’mon, don’t get all emotional on me. You’d do the same for me, I bet. Answer: [wipes away tears] Yeah. [sniffles] Yeah. We been through a lot together. Question: Yeah. ‘Nam, man. ‘Nam. Question: [squares shoulders resolutely] ANYway — to answer my own question — the Friday Five is postponed till next week, because of the Thanksgiving holiday — JUST LIKE “THE ORVILLE”! Answer: [breaks into wild applause] That was AWESOME, man! Question: [pleased but embarrassed] Aw, shucks, man, don’t clutch your pearls. It was just a routine announcement. No biggie. Answer: Yeah, but you got STYLE, man! You got that special somethin’ — I dunno what, but it makes me wanna just stand up an’ cheer! Question: Well, thanks, man — you’re all right too. Why don’t you go back to bed and sleep off the rest of that turkey, and I’ll see you later on? Question and Answer: [in unison] And HAPPY THANKSGIVING, everybody! ← Time for the Rhymin’ Weekly Weigh-in!, and Don’t Let The Numbers Get You Down!